Mokshi Industries Pvt. 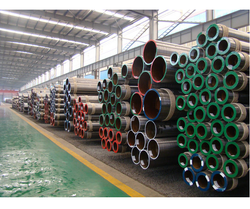 Ltd. is one of the most renowned names of the industry engaged in Importing, Exporting, Trading and Wholesaling in Malaysia, Spain and Gulf Countries the finest range of Pipes & Tubes, Metal Fittings and Copper Gas Lines, since 2008. 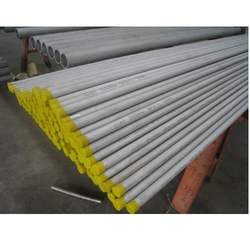 In our range, we offer Carbon Steel Pipes, Alloy Steel Pipes, Stainless Steel Pipes, Mild Steel Pipes, Cuni Pipes, Galvanized Pipes, Welded Pipes, Carbon Steel Tubes, Alloy Steel Tube, Boiler Tubes, Stainless Steel Tubes, Rifle Tubes, Cuni Tubes, Mild Steel Tubes to the customers. 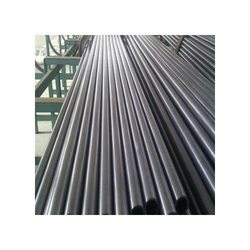 The entire range offered by us is widely used to cater to the needs of different industries and sectors like Power Plants, Refineries, Petrochemical Plants, Offshore Shipbuilding, Paper mill, Boiler Manufacturer, Heat-Exchanger etc., We procure these products from some of the most renowned vendors of the industry. 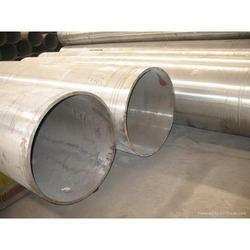 Our range of products is manufactured using genuine quality raw material, at the vendors' end. These manufacturers also employ latest facilities to manufacture a range of products in compliance with the international quality standards. 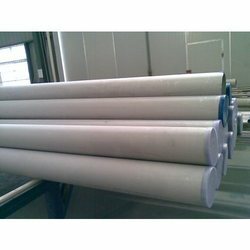 Available in different specifications, these products are widely known in the market for their longer service life, corrosion resistance, fine finish and dimensional accuracy. 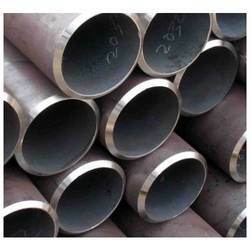 The range offered by us has Original Test Certificate and IBR Certificate. Moreover, third party inspections are done by EIL, Lloyds, BV, IBR, IRS, ABS, Tata, Velosi, Jacobs or others. 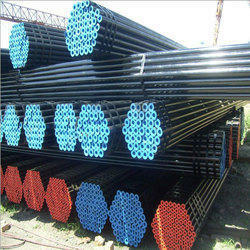 With our efficiency to offer quality-assured products, we have been able to add renowned names of the industry like Maharashtra Seamless Limited, Jindal Pipes Limited, Hengyang Valin Group and others.